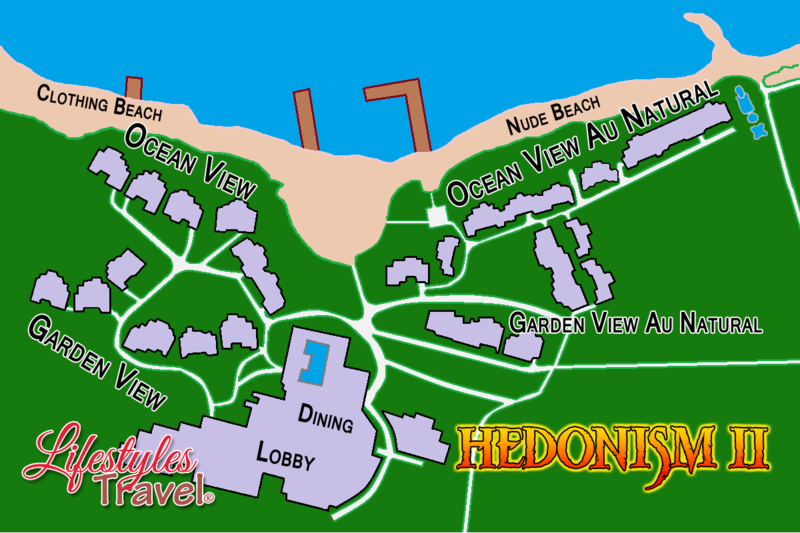 Be Wicked for a Week - Hedonsim II Travel - Hedo Travel was one of the first travel agencies to focus on Hedonsim are and all-inclusive getaway for adults only travel. HEDO - Everything You've Heard Is True! It's true. The rumors, the legends, the myths. All true. For more than thirty years, Hedo has enjoyed a reputation for shattering inhibitions and provoking the kind of behavior people don't talk about in polite circles. It's what happens when you combine warm water, a white-sand beach, open bars and open minds. Book your stay today to Hedonism II Resort Jamaica with Hedo Travel. Everything You've Heard... Is True !! From the moment Hedonism II's gates opened over 30 years ago, it's been the most widely recognized, and notorious, resort in the world. Words really can't quite describe the thrill of actually being here. It's the ultimate guilty pleasure, only without the guilt. If you're wondering what a typical day at Hedonism II is really like, ask anybody who's been here. Chances are they'll all tell you the same thing: "There's no such thing as a typical day at Hedonism II." No two days are ever alike. Sure, the water's always warm and the sun's always bright, but the resort's true character is shaped by the people who visit. One thing's for sure - there's never a dull moment at Hedonism II. Some say it's because of the magical potions served up at the bar. Others attribute it to powerful aphrodisiacs found in the native fruits. And then of course, it could just be the mirrors on the ceilings of every guest room. But whatever it is, it seems that everyone at Hedonism II develops a little more enthusiasm for all things romantic. Best of all, what happens here, stays here. It's the unwritten code of true Hedonists. Everything You've Heard Is True !! It's true. The rumors, the legends, the myths. All true. For more than thirty years, Hedonism Resorts have enjoyed a reputation for shattering inhibitions and provoking the kind of behavior people don't talk about in polite circles. It's what happens when you combine warm water, a white-sand beach, open bars and open minds. This is about as far as you can get from your everyday life. And best of all, just about everything you can eat, drink and do is included. Sooner or later, it's gonna happen. The primal urge to just let go. Unwind. Unplug. You're not alone. Hedonism II on world-famous Negril Beach was created as a reward for all those times you've had to deny your basic instincts. In these lush gardens of pure pleasure, the word "no" is seldom heard. Hedonism is a sandbox for your inner child, nourishment for the mind, body, spirit and soul. Pleasure comes in many forms. Choose one. Or two. Or more. After a week at Hedonism, you'll view the world from a slightly different angle. You'll be tanned and relaxed. And at times you'll find yourself smiling for no reason whatsoever. Hedonism, there's nothing else on earth quite like it. The resort has 280 rooms located in a tropical beach scene with separate two-story buildings with two twin or king beds in each room. Some rooms face the beach, some are garden view locations. The resort is arguably the "Mother of all inclusive, adults only resorts" and has a world-wide reputation for fun and frolic. Our clients who visit Hedonism II come from every continent in the world and they're there for one reason -- to have fun. If you like to read a book and chill out, you can do that, but this place is so active with lots of interesting people, you may miss some of the greatest opportunities to meet the most fun loving people... from all over the world. 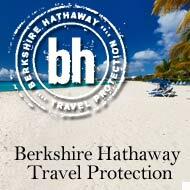 Hedonism, Hedo, Hedonism II and Hedonism Resorts are registered trademarks of Marshmallow II (Saint Lucia) Ltd. This Website is © Copyright 2019 LifestylesTravel.com. All Rights Reserved.